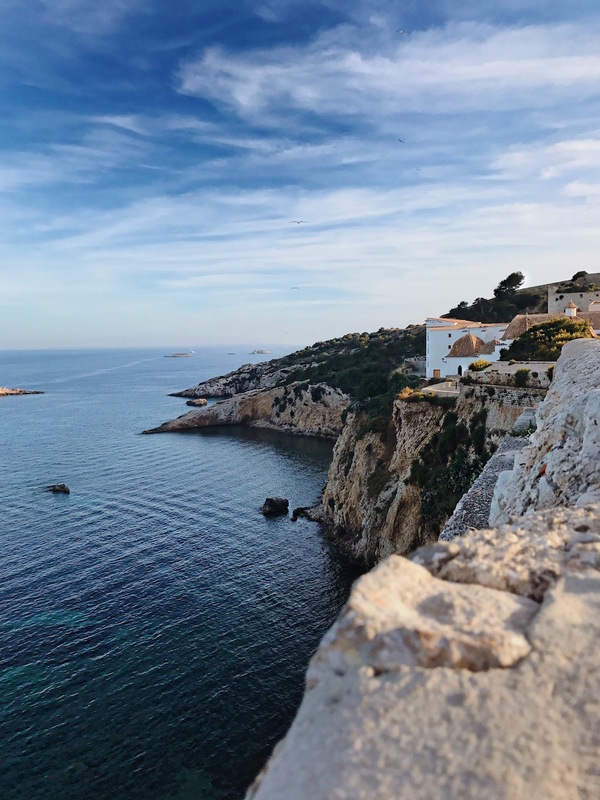 Last week, I got to spend a glorious five days in Ibiza, Spain. 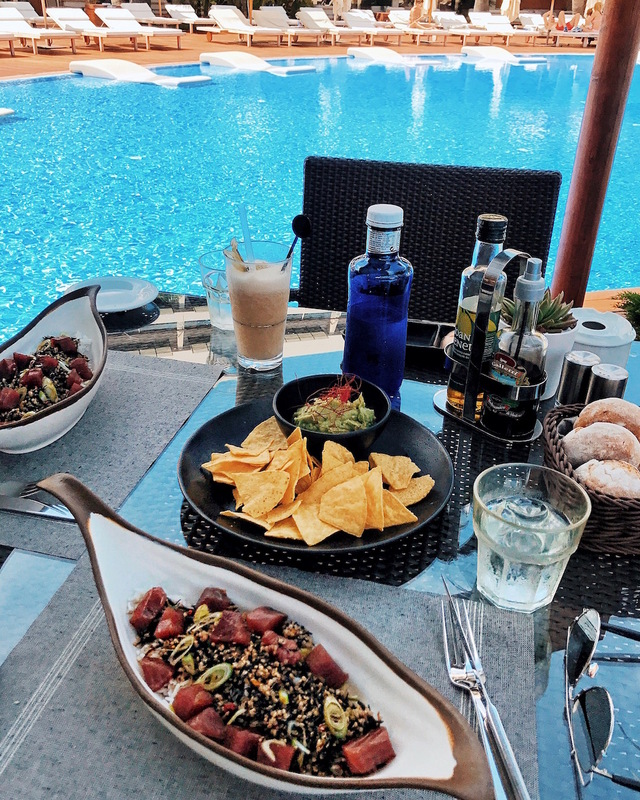 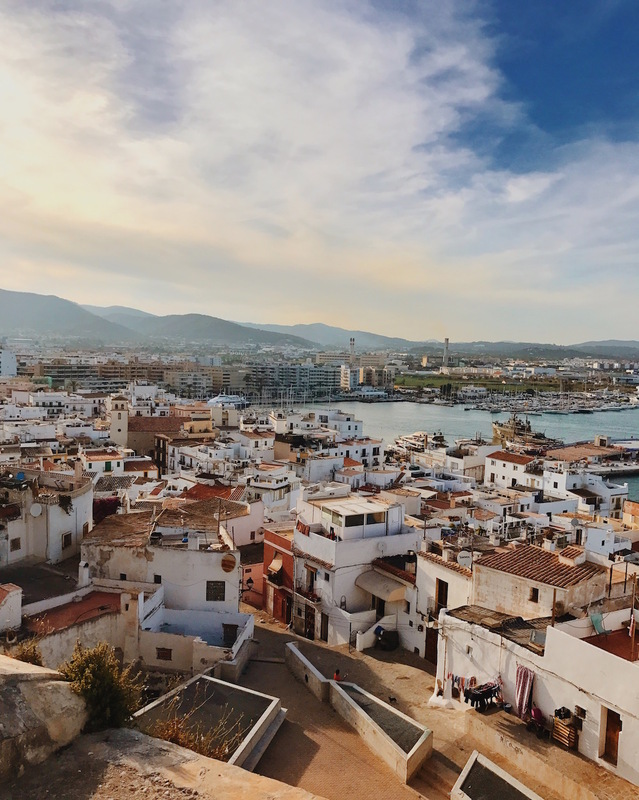 It was my first time visiting the Balearic islands and it was everything I expected and more! 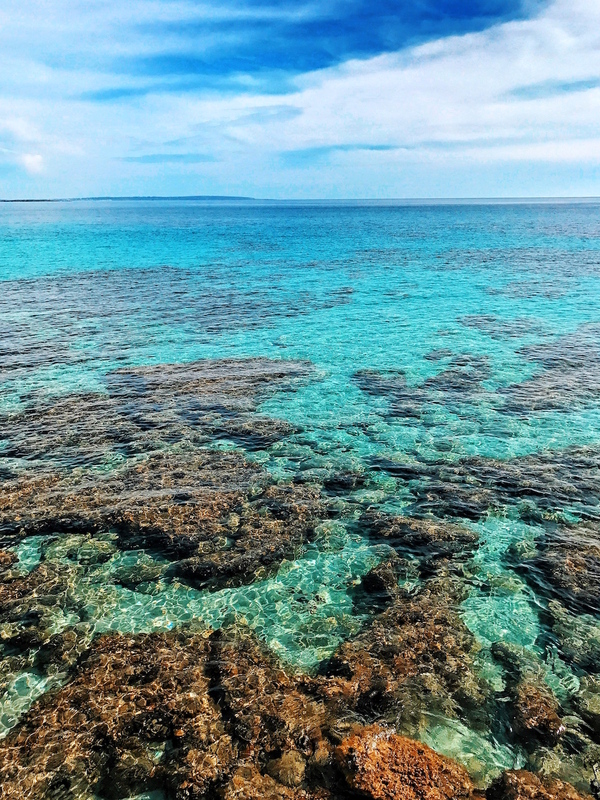 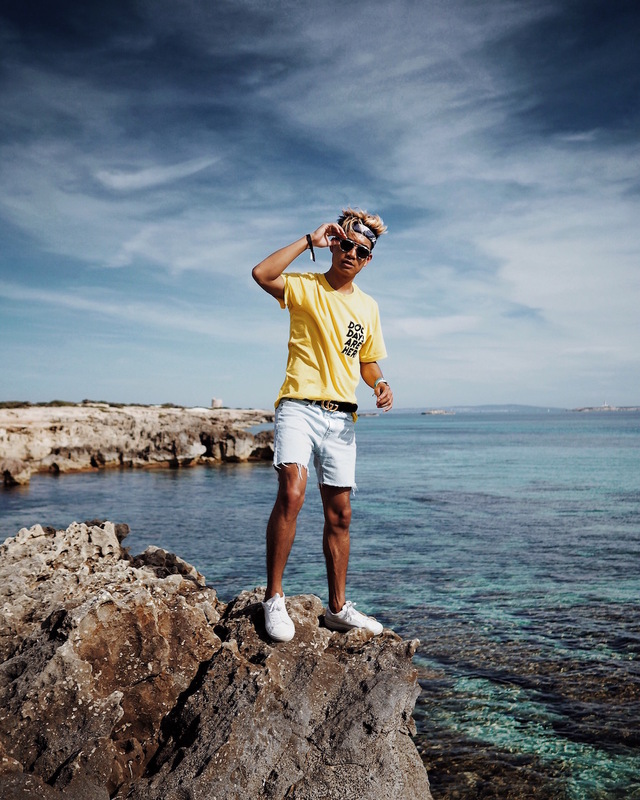 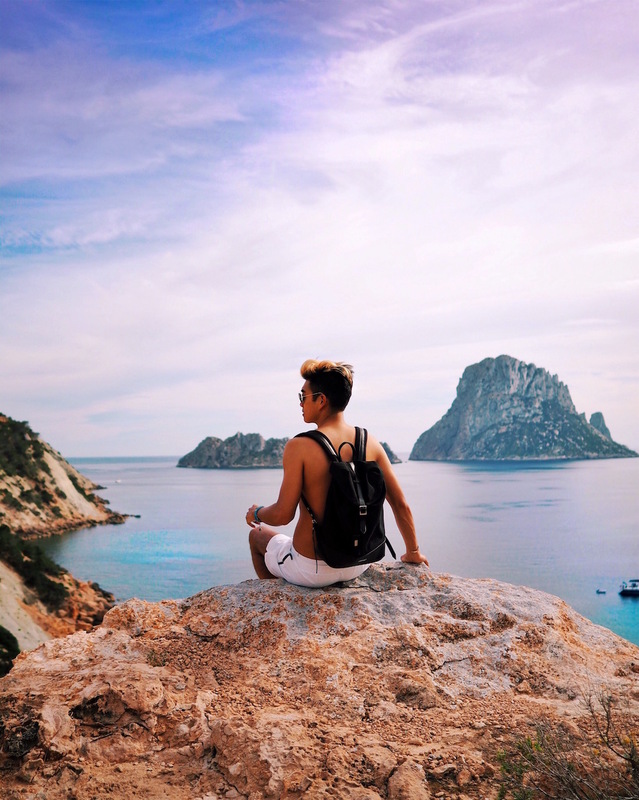 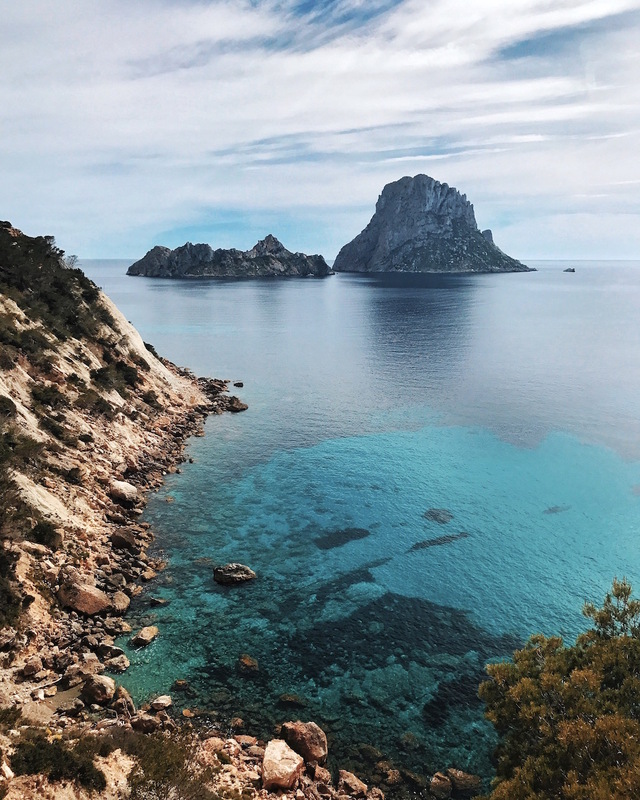 Ibiza is popularly known as a music hotspot and nightlife party destination, but the island has another side to it as well; a rugged mediterranean paradise with stunning cliffside views and deep blue skies and seas. 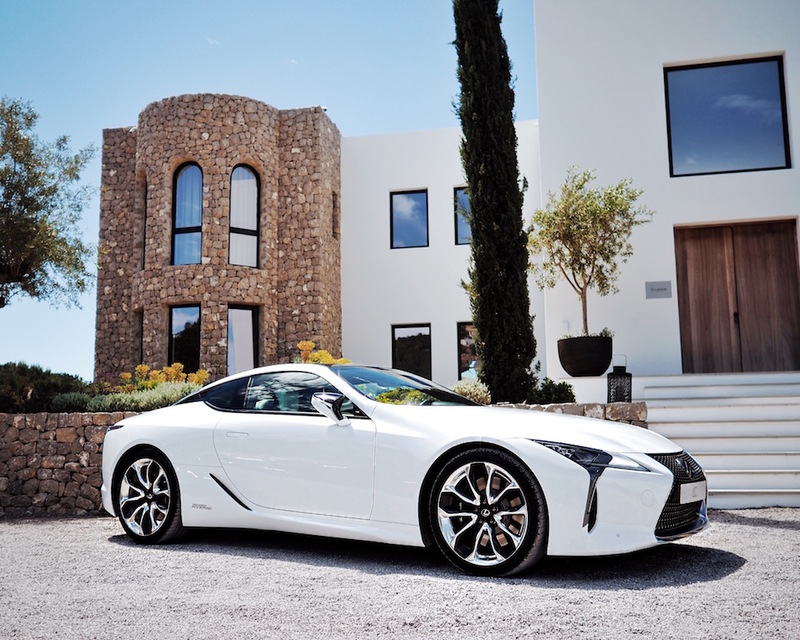 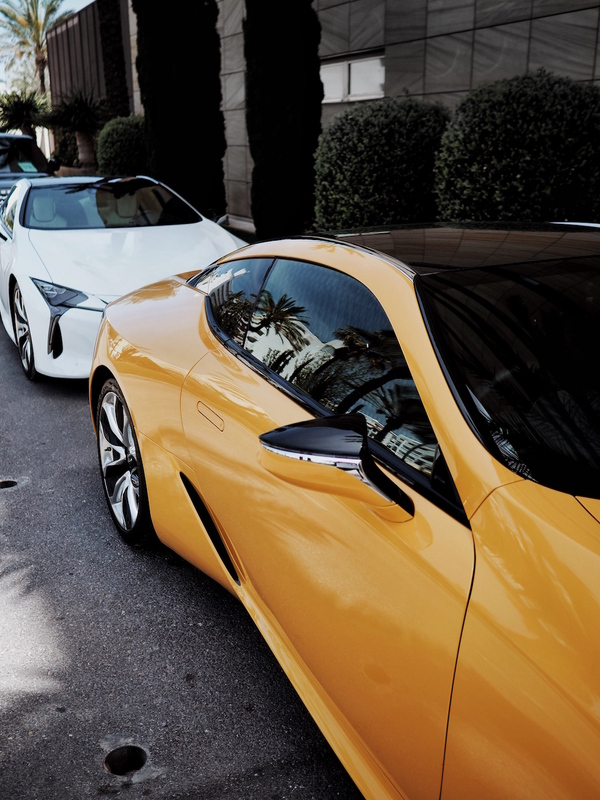 The perfect destination for Lexus to introduce the world to it’s new LC luxury coupe. 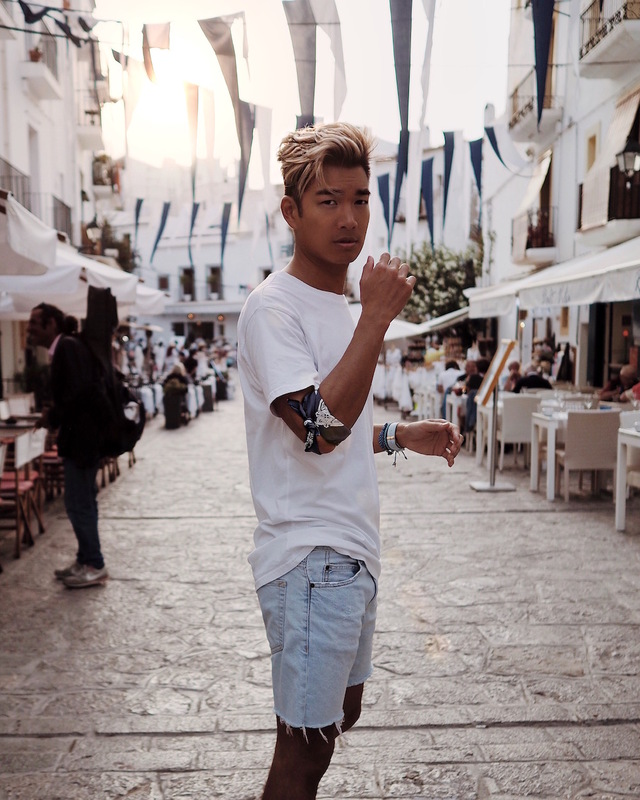 Guests from around the globe (myself included!) 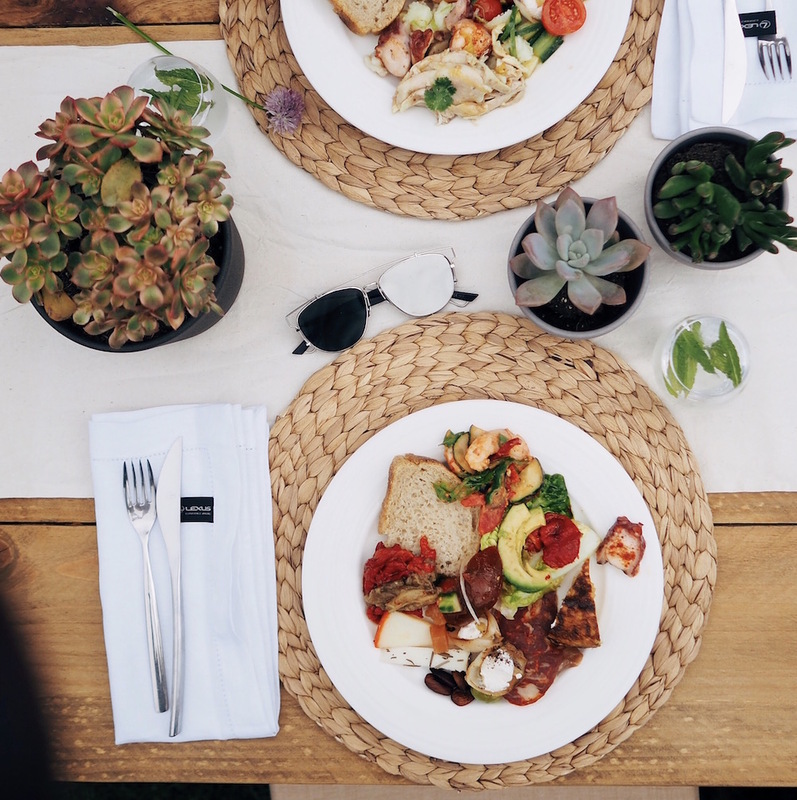 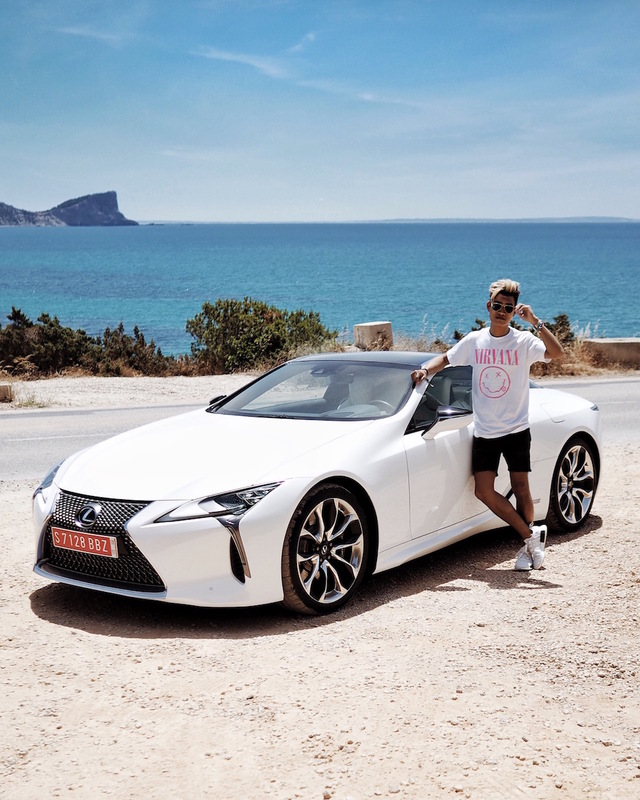 were invited to Ibiza to ‘experience amazing’ with Lexus through the realms of music, art and technology. 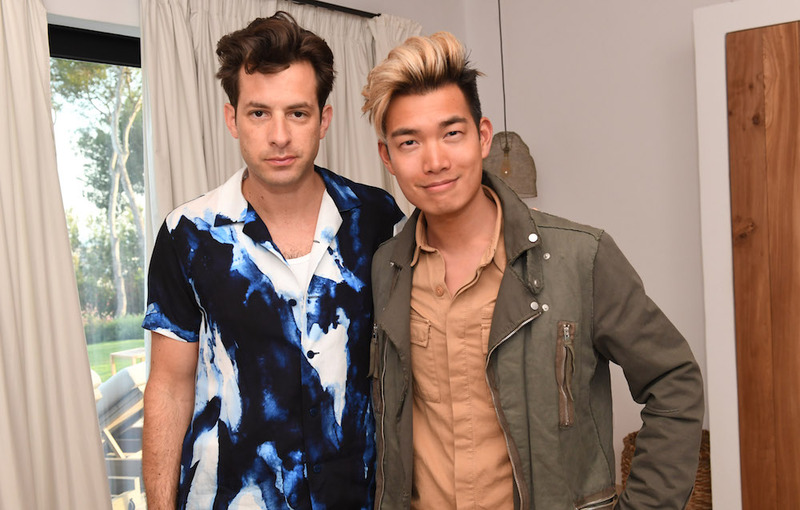 To launch the new LC, Lexus partnered with award-winning music producer, Mark Ronson and together, they are challenging everyone to ‘Make Your Mark’ by creating your own DJ set on a bespoke, Novation Launchpad music sequencer. 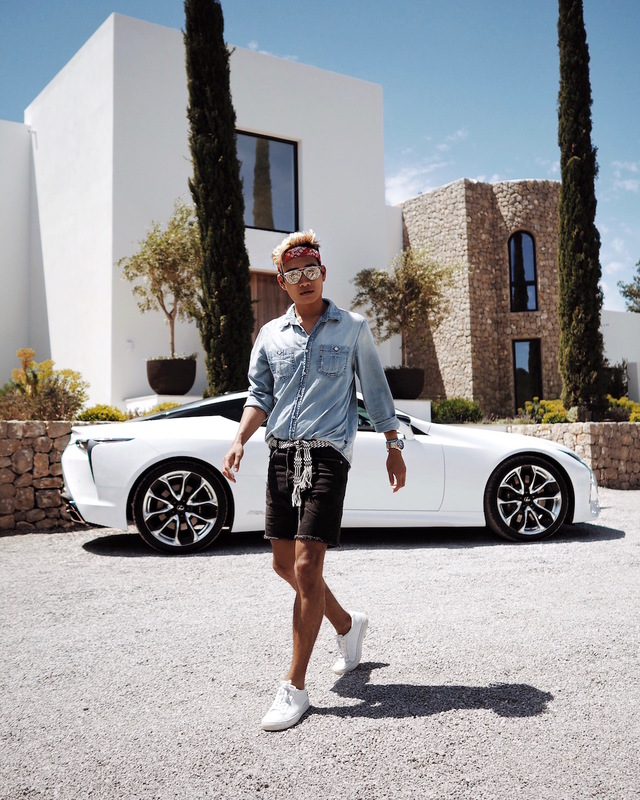 While in Ibiza, I got to meet Mark one-on-one and have his firsthand input and help to score a personalized immersive drive video in the Lexus LC! 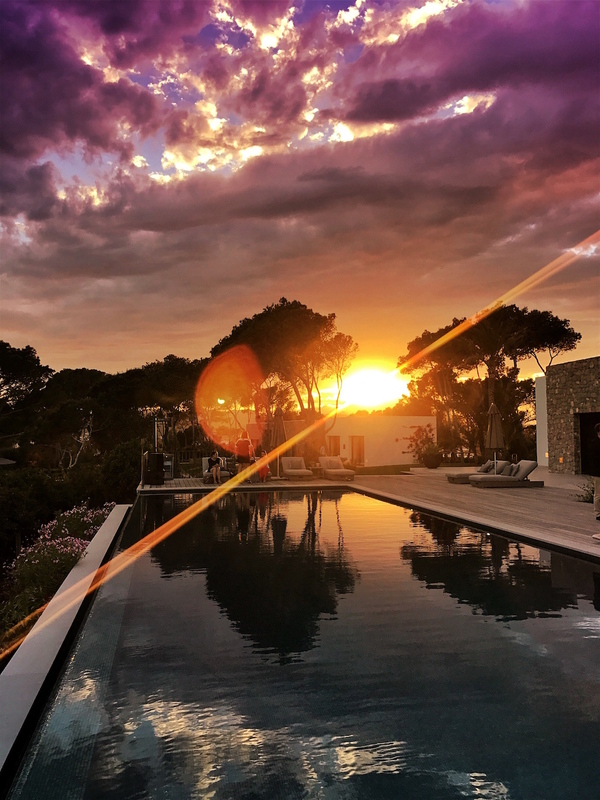 More on that in my Ibiza Travel Vlog (where you can also watch the drive experience and hear my track at the end). 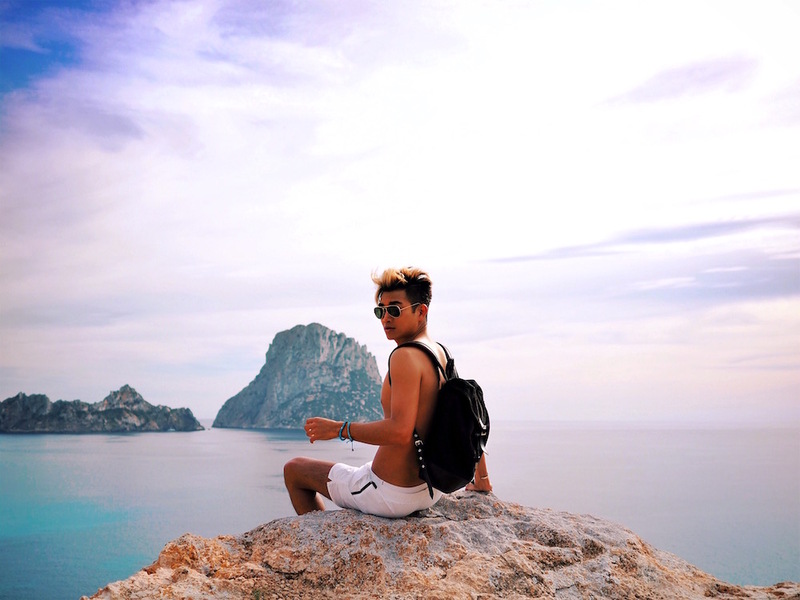 Watch my vlog from the trip below and scroll down to see all of my photos from Ibiza! 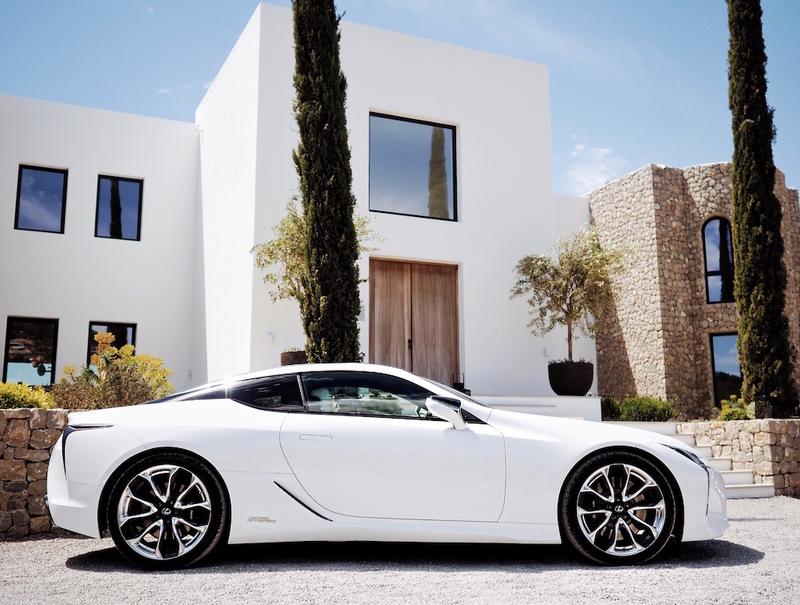 A big Thank You to Lexus for this truly amazing experience!